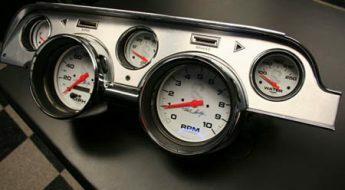 The second Unique Performance auction held by Rosen Systems which I posted about last week has finally had it’s catalogue uploaded to the website. 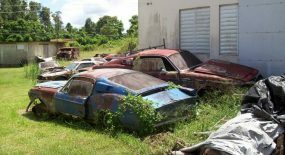 Among the 401 items going under the hammer on June 24th are quite a number of body shells in various states of completion. Some 39 shells in fact. Now I’m not sure if these items are left overs from the original auction or are just extra lots that weren’t included in the first round. 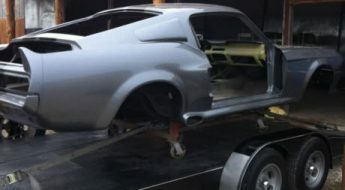 Whatever the case it provides some would be restorers with a heap of possible bargains and what I’ve noticed with this auction is there appears to be a lot more fiber body parts to build your Eleanor. 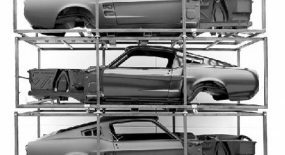 Check out some of the lots. 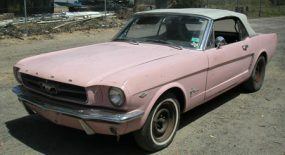 © 2008, 67mustangblog.com. All rights reserved. 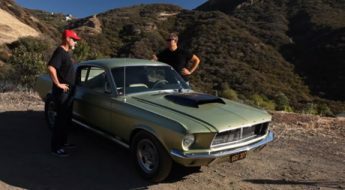 Hey, i just bought a 67 ford mustang too… i am pleased to hear of your quest and hope you have some tips on restoring a car this old. 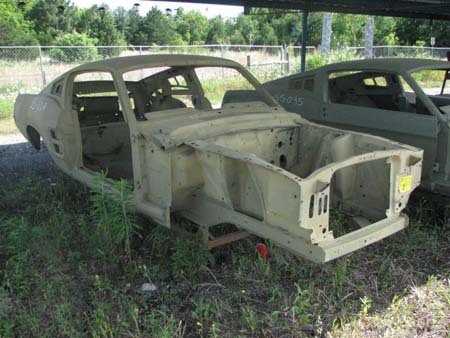 how many cost body shell? 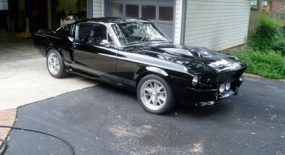 Im looking for a 1967 Shelby GT 500 body for sale. 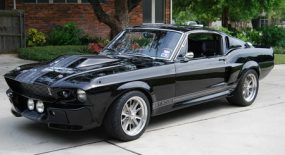 If you have one or know of one please e-mail me back. I live in Indiana, will travel to where ever in the U.S.